More than 36 Years of Experience. J. Douglas Clark Attorney at Law, Ltd. is a respected law firm advocating for clients in Trusts, Estate Planning, Probate Law, and Trust & Estate Litigation. 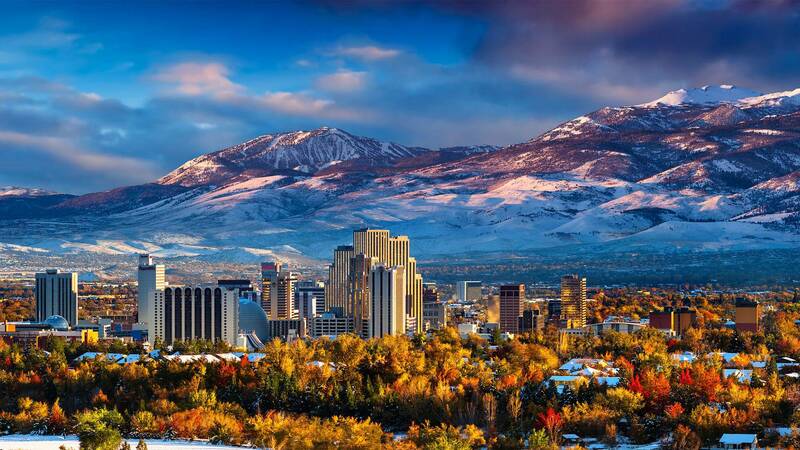 Based in Reno, we are familiar with the courts throughout all of Nevada. Our law firm has the necessary skill to help you resolve your legal problem. With 36 years of experience, we are focused on your success. Please read our profiles to learn more about our professional backgrounds. Trusts & Estates: Mr. Clark represents clients in all aspects of estate planning involving revocable and irrevocable trusts, wills, health care powers of attorney, and all other documentation necessary for a comprehensive estate plan. We provide effective representation and reliable advice on all aspects of trusts and estates law. Probate and Trust Litigation: Mr. Clark has decades of experience in and out of the courtroom to litigate disputes that arise between trustees, beneficiaries, creditors, and disinherited family members. Family Wealth Transfers: Mr. Clark assists clients in creating comprehensive wealth transfer strategies tailored to each family’s individual situation. We will help you establish a trust fund, transfer your business or incorporate transferring family wealth into your chosen estate plan. Probate: Should a probate become necessary, we will guide you with skill and experience through the probate court process and will assist you in the administration of the estate. We also assist beneficiaries and creditors in understanding and participating in the probate process. Wills: Drafting a will is an important part of your life, providing you with the chance to establish care for your children and divide your assets after your death. If you die without a will, the court will determine what happens to your children and your property. It is essential to hire an experienced attorney to ensure the well-being of your loved ones. 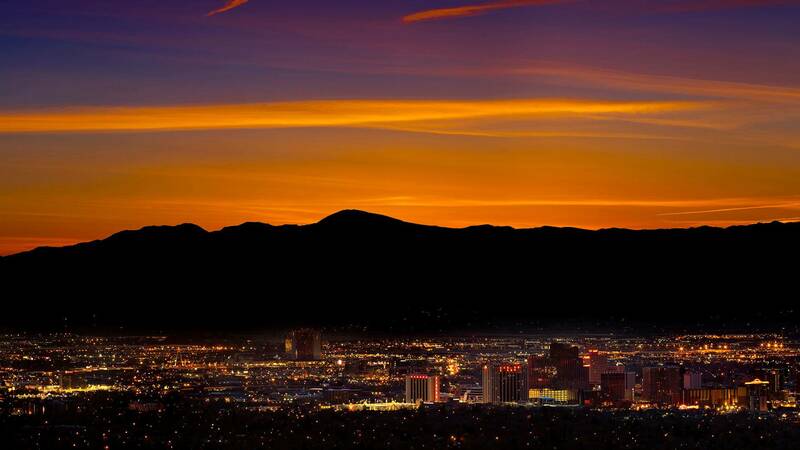 Mediation: Mr. Clark’s experience as a Nevada Supreme Court Judge may provide the opportunity for you to resolve a dispute between trustees, beneficiaries, creditors, and disinherited family members before going to court. When you retain the services of J. Douglas Clark Attorney at Law, Ltd., you can be assured that your attorney is fully qualified to take on your case. J. Douglas Clark Attorney at Law, Ltd. sees your case through from start to finish. Let Mr. Clark work with you personally to address your legal concerns. 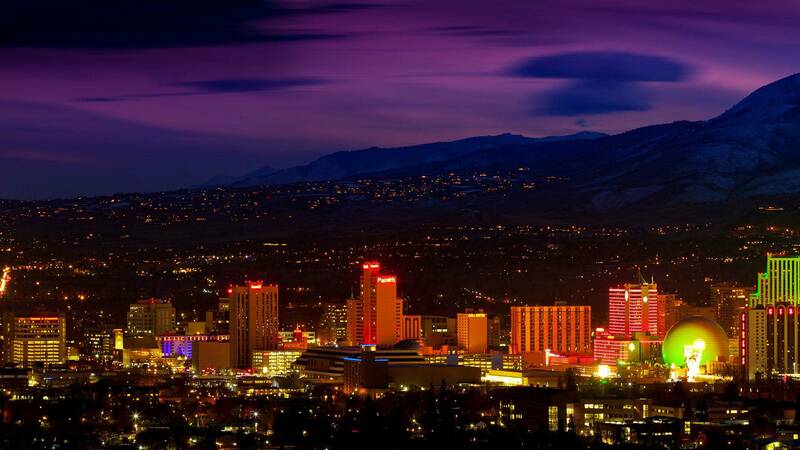 Our offices are conveniently located in Reno. Call the firm at 775-324-7822 to arrange your consultation or contact the firm online.